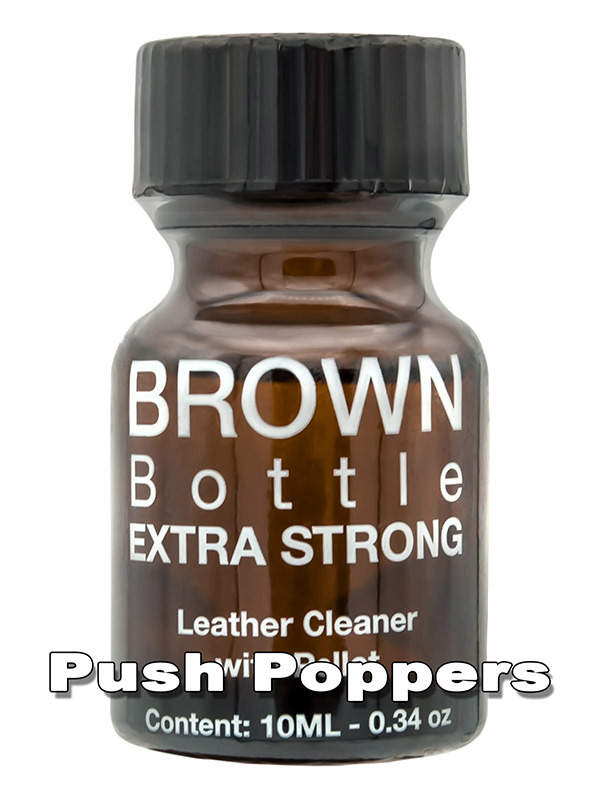 Pure and potent - The original Brown Bottle from the 70s is back. This aroma comes with the unforgettable classic formular. Enjoy the good old Quality. Now with new sealed label and improved content.